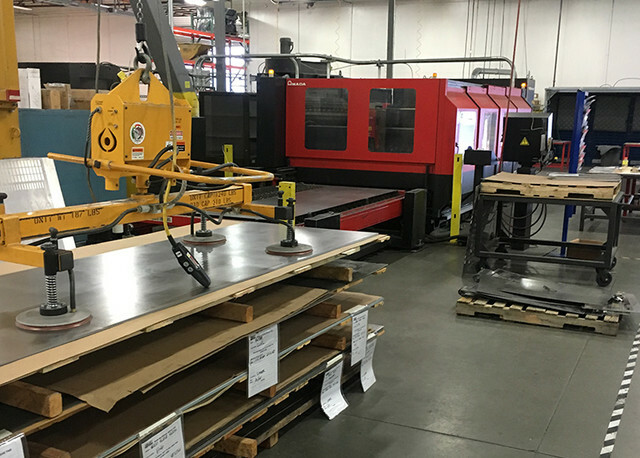 Advantage Metal Products has reinvested capital to maintain the highest level of equipment and technological advancement available for sheet metal fabrication and tools of the trade. 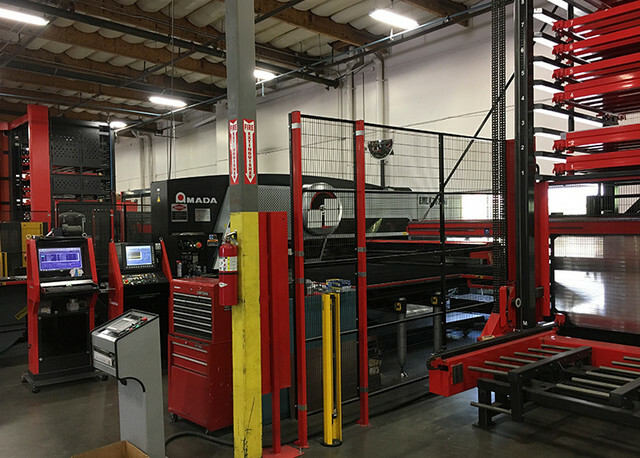 While many other shops utilize old school build methods and equipment, at AMP top of the line automation can guarantee quick turn bespoke product at a competitive price. 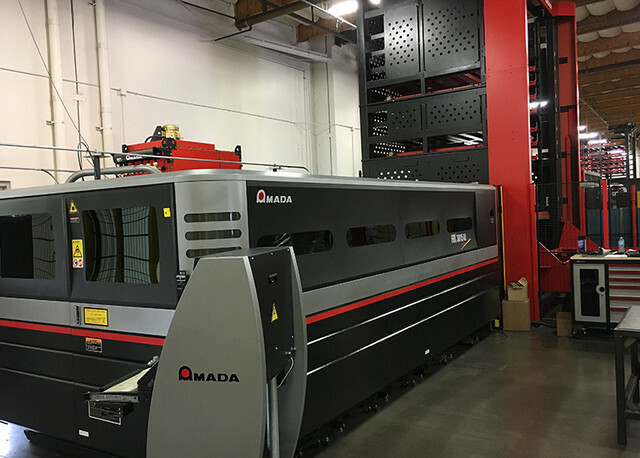 Utilizing this advanced equipment, AMP is able to run lights out, fully automated, requiring no human onsite presence, thereby lowering the burden rate and assuring that we continue to make all of our products in the U.S.A..